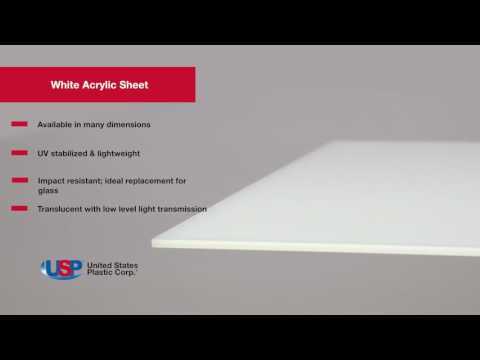 .187"(4.7mm) x 48" x 48" White 7328 Acrylic Sheet | U.S. Plastic Corp.
Acrylic sheets are lightweight and have many applications where weather and impact resistance is important. 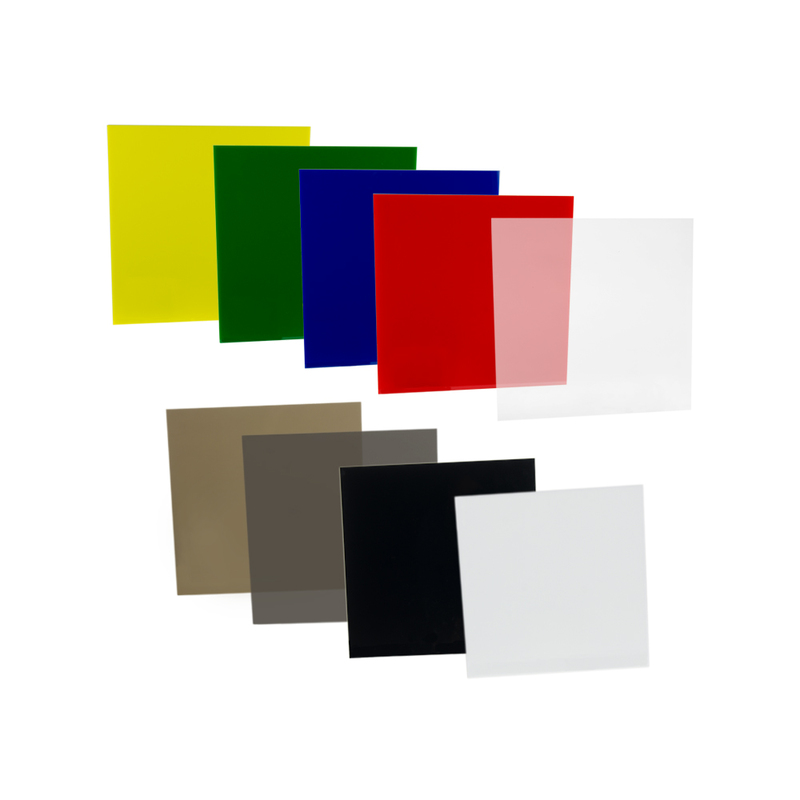 This material is excellent to use in place of glass, where breakage is a threat to safety. Sheets are UV stabilized. White is translucent and provides low level of light transmission. White #7328 allows 23% of light to transmit. Forming temperature is 290°F to 320°F. Sheets 36" x 48" and larger must ship Motor Freight.